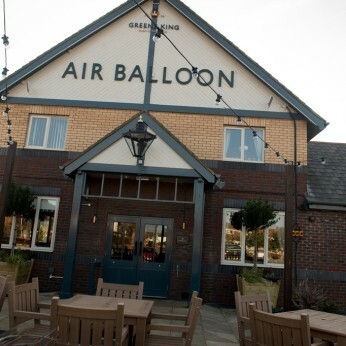 Paul and the team are really pleased to announce that the Air Balloon is now open! We can’t wait to welcome you to our NEW pub and restaurant where you can enjoy tasty food and refreshing drinks at great value prices. Join us between the 30th March and 2nd April for some eggciting Easter family activities. Hop in and keep the kids entertained with some cracking Easter crafts or why not have a go at our popular Easter Egg hunt to be with a chance of winning a prize*.